A.T Shank & Son have a bad day at the parlour when a falling boulder flattens their hearse. Emotional and literal pitfalls lie in wait for the odd couple as they make their way cross country with just a coffin for company. 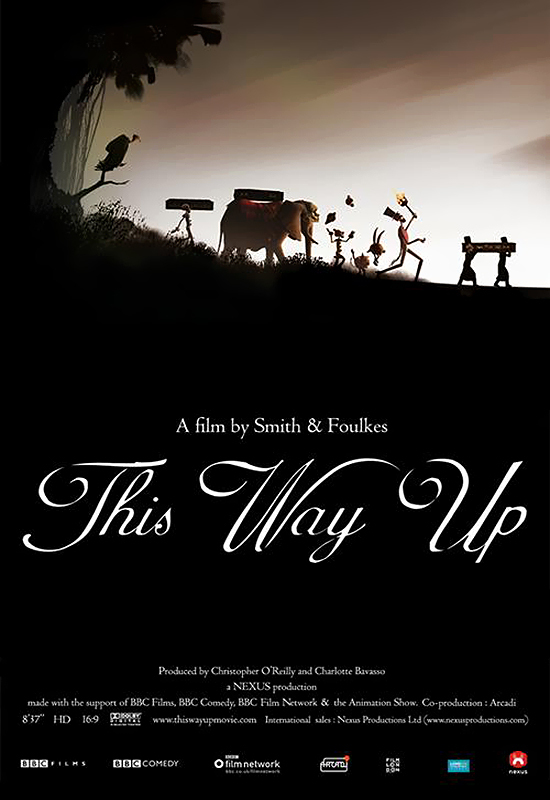 This short animated caper puts the fun back into funeral as their journey and relationship unravel on an epic scale.